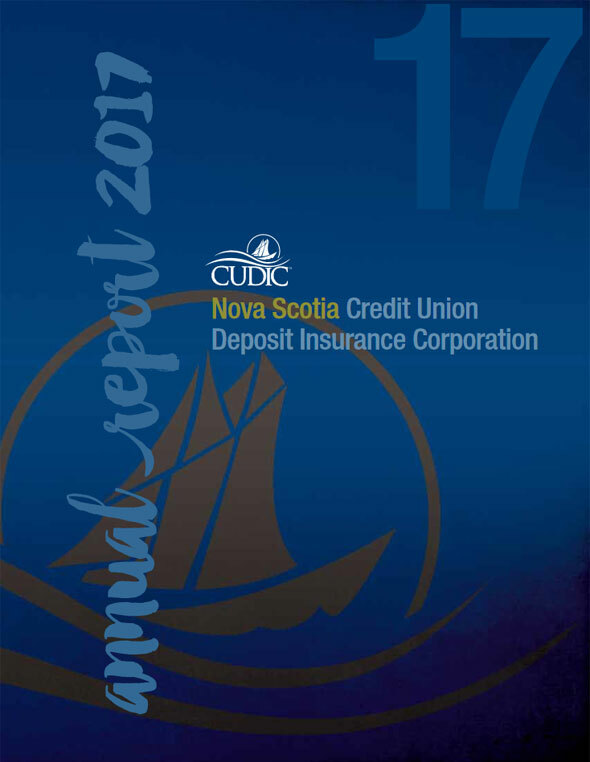 The role of the Nova Scotia Credit Union Deposit Insurance Corporation (NSCUDIC) is to provide deposit insurance for credit unions and caisses populaires in Nova Scotia, Canada. Working with Atlantic Central and the Nova Scotia Department of Finance, we provide the most comprehensive deposit insurance and stabilization programs of any financial institution in Nova Scotia. On this website you will find the most up-to-date information on NSCUDIC and its activities, including the coverage provided to credit union members, the advisories we publish for credit unions themselves, as well as our annual reports and newsletters. Thank you for visiting us. 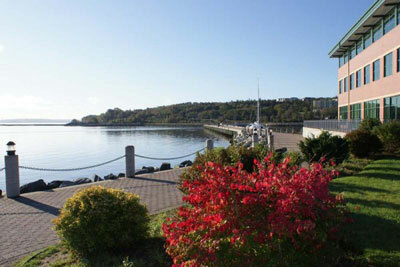 If the information you require is not on this site, please contact us.